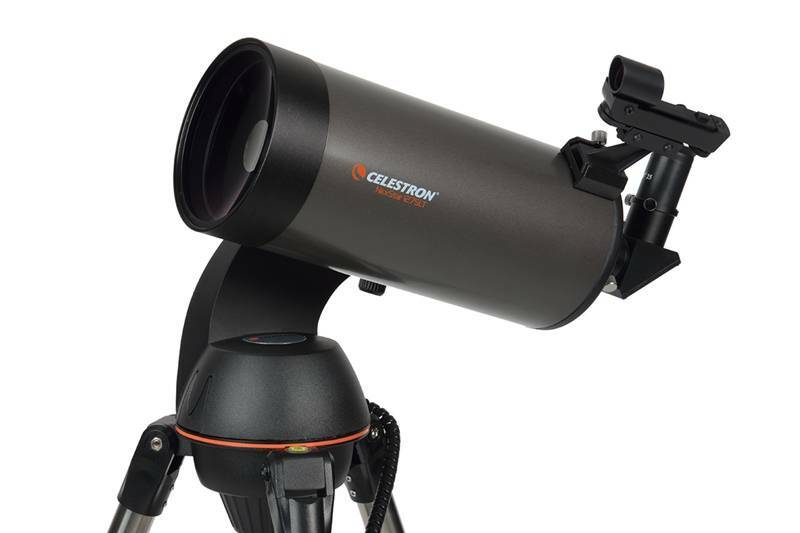 Home CELESTRON NexStar 127 SLT MAK. 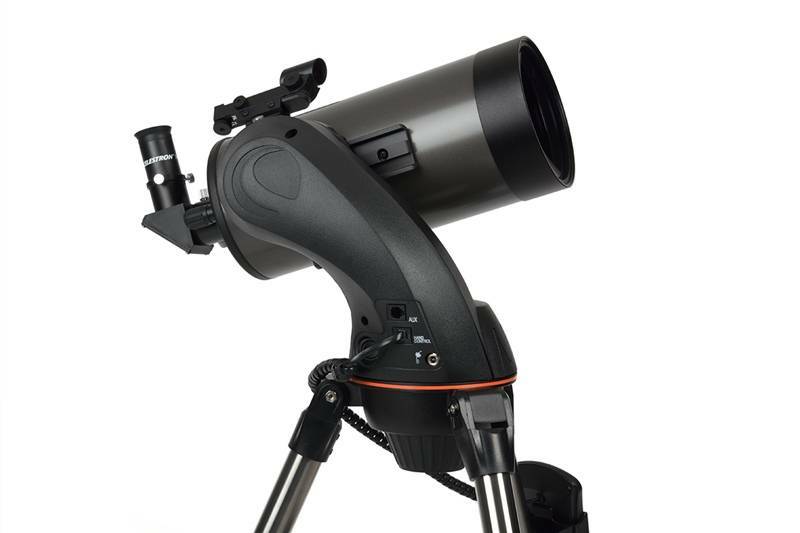 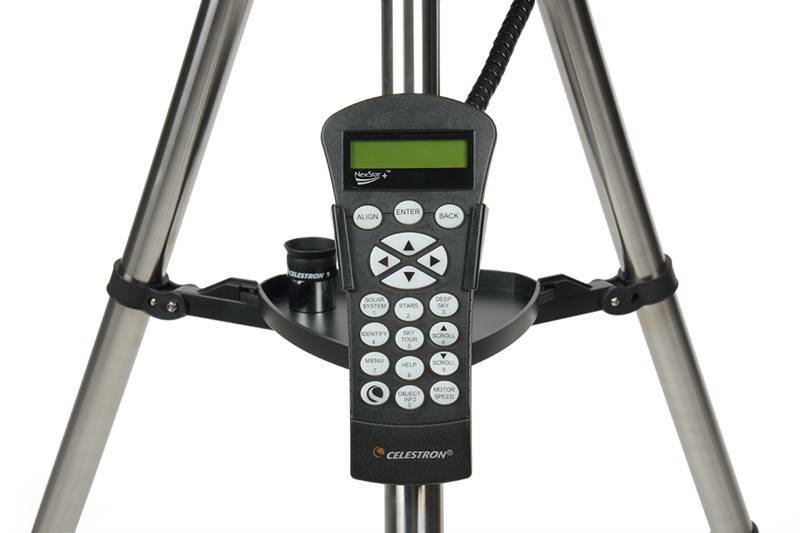 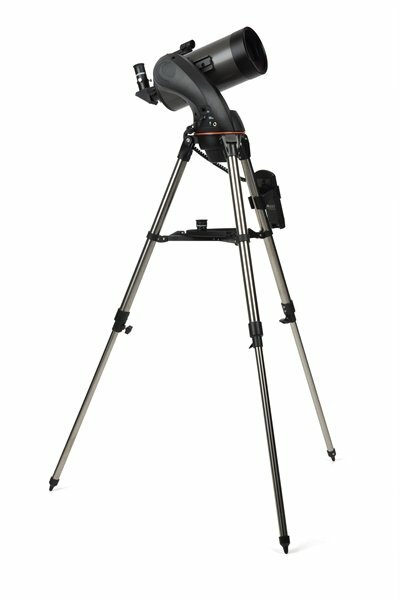 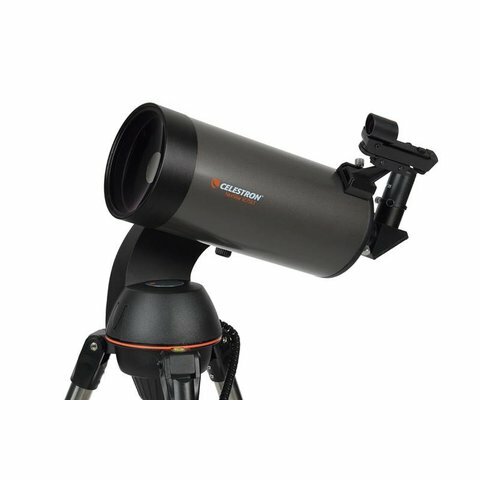 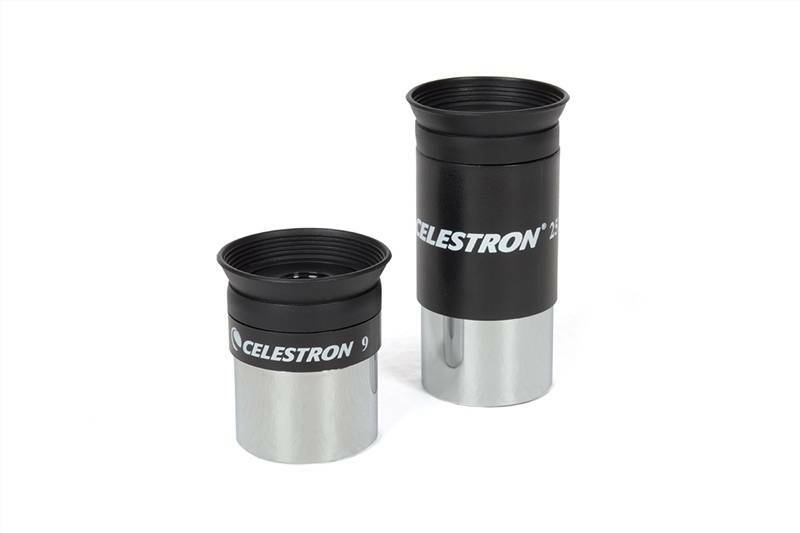 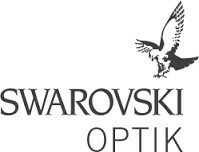 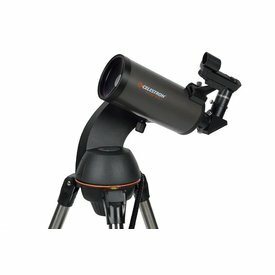 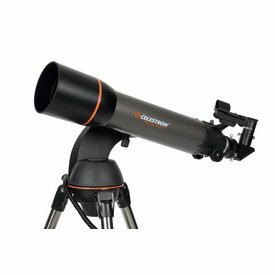 Designed to be an affordable entry level to mid-level computerized GoTo telescope, Celestron's NexStar SLT refractors, reflectors, and Maks are available in the most popular sizes and are loaded with valuable design features. 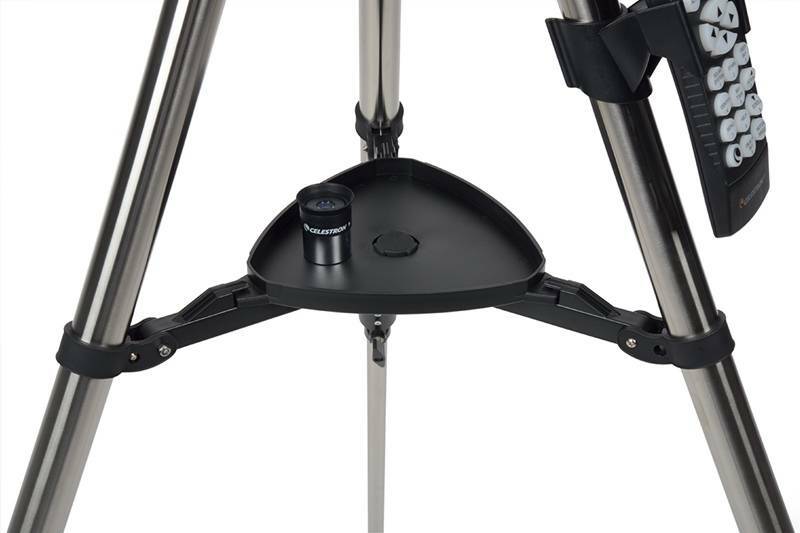 With preassembled, adjustable stainless steel tripods and quick release fork arms and tubes, NexStar SLT telescopes can be set up in a matter of minutes – with no tools required! 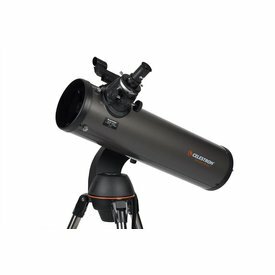 You can see details of the lunar surface, Venus and its phases, polar caps on Mars, Jupiter and its four moons, Saturn with its rings plainly visible and much more! 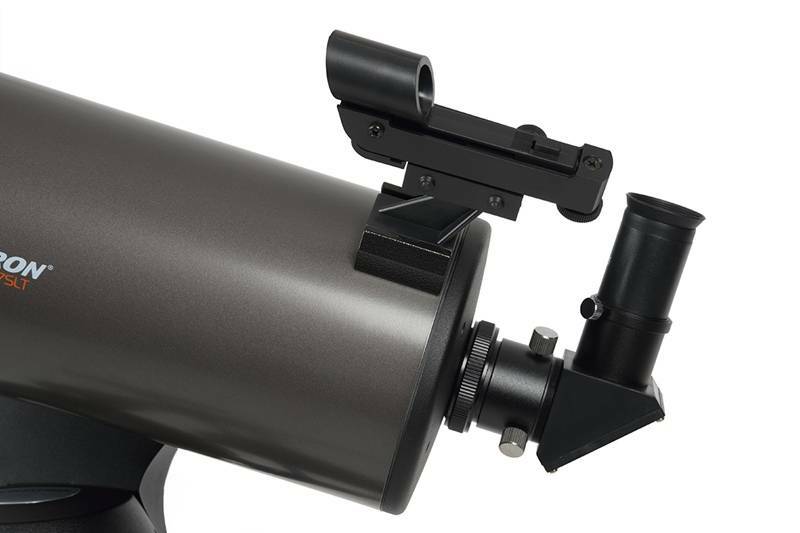 Most NexStar SLTs can also be used as a land-based spotting telescope.